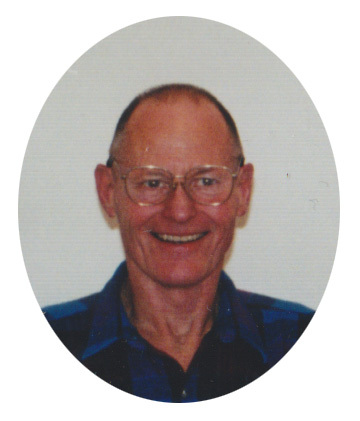 Obituary for William E. Moyer | Robert L. Snyder Funeral Home and Crematory Inc.
William E. Moyer, Hadley (Perry Twp.) passed away at 4:15 pm on Monday, April 1, 2019 at the Quality Life Services of Mercer. He was 76. He was born in Mercer on October 2, 1942 a son of the late William Ernest and Sarah (Bortner) Moyer. On March 15, 1963 he married the former Carol A. Schreiber who survives. Bill had been employed at the former GTI, Hadley and then went on to work at Packard Electric, Warren, OH which later became Delphi Packard Electric Systems in the maintenance department from which he had retired. He also had been self-employed as a dairy farmer on the family farm in Perry Twp. He attended the Countryside Evangelical Church, Clarks Mills. Bill is survived by his wife Carol; a son Daniel Moyer and his wife Lynn, Hadley; a daughter, Beth Wimer and her husband Robert, Meadville; a brother, George Moyer, Hadley; a sister Isabelle Viznicky and her husband Mike, Ravenna, OH; Three grandchildren, Naomi Crosby, Miriam Crosby and Isaac Crosby. He was preceded in death by his parents and two half-sisters, Marion Greenlee and Ellen Warrick. The funeral service will be held on Thursday, April 4, 2019 at 7:00 pm at the Robert L. Snyder Funeral Home and Crematory, Inc. 3223 Perry Hwy., Sheakleyville. Family and friends may call at the funeral home on Thursday from 4:00 pm to 6:45 pm and are invited to share memories and condolences online at www.snyderfh.com.